Summer is calling. Can you hear it? One of the most active seasons for my kids is upon us, which means you will rarely find us at home. With so much exploring to do and fun to be had, we are soaking up all that summer has to offer. But my baby girl also has delicate baby skin. With easy skin irritation flare ups, I definitely have to keep skin safety on the forefront during our summer adventures. 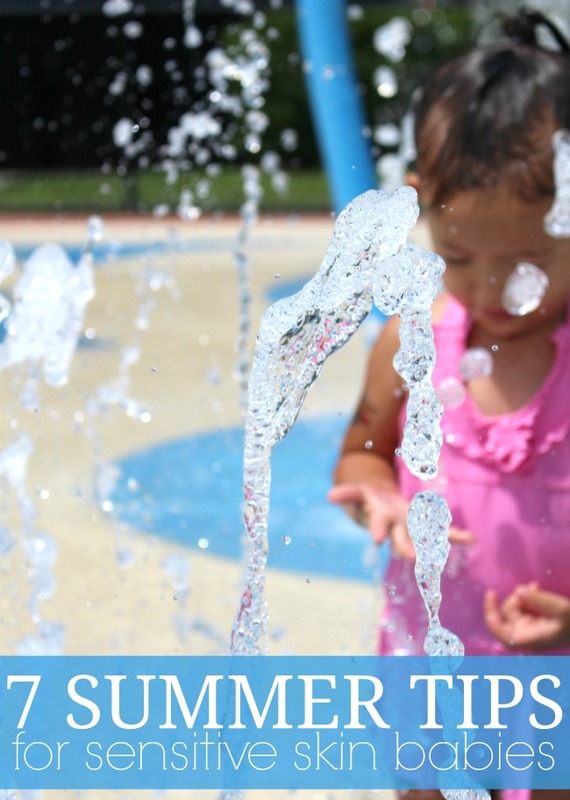 So with that in mind, I’d come up with a list of 7 summer tips for sensitive skin babies. 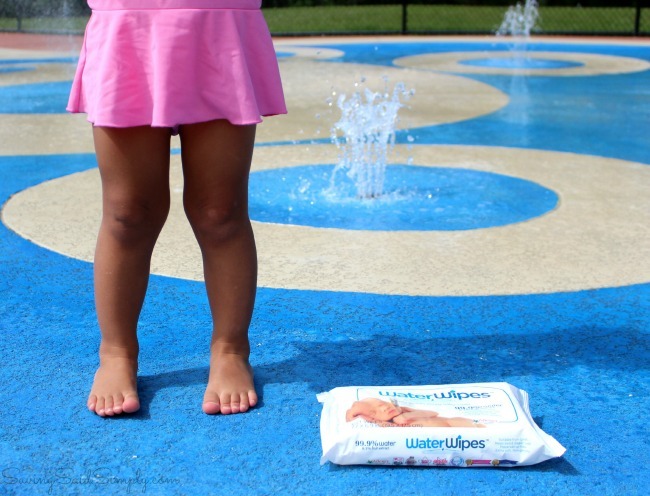 You’re definitely going to want to read this one and see why WaterWipes are packed in our summer bag! Sensitive skin isn’t only skin deep. What your baby eats effects their irritants too! Avoid allergenic foods whenever possible. Yes, clothing can cause skin irritations too, especially when dealing with baby’s clothes! With the hot weather upon us, try to keep your baby in cool, breathable fabrics like cotton. Go for looser fits too so your child’s skin can breathe easier. And don’t forget baby’s detergent! Consider an allergen-free/sensitive skin laundry detergent. 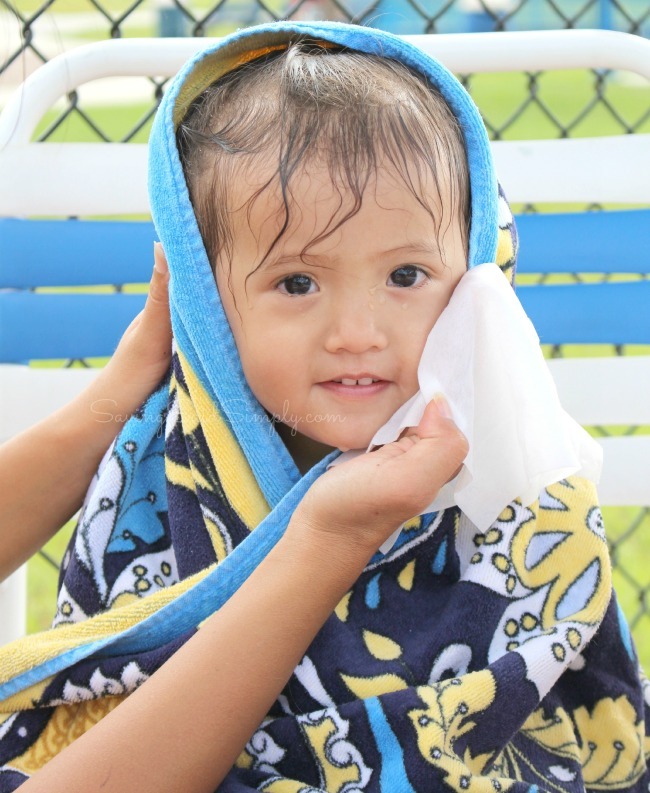 Be mindful of baby’s over exposure to heat and sun this season, which can irritate the skin. Always keep baby in shady, breezy areas when possible. New season brings new skincare for your baby! Sunscreen, lotions and other products can contain chemicals and ingredients that may bring on sensitivity to your child’s skin. Be sure to check each new skincare product this summer and watch for signs of skin flare ups. Summer welcomes fun but also a lot of new irritants to the season. Pollen, Chlorine, and even Ocean Water can bring potential problems for your baby’s delicate skin. Stay alert and remove irritants as soon as possible. Nothing says summer like a sweaty, happy baby! Be sure to take the extra measures to give baby a bath at the end of every day to wash away those skin irritants, including baby’s own sweat! Use bathing products that are perfect for baby skin, and low in harmful ingredients. Baby wipes are seriously one of the most important items in my diaper bag. Have a tough spill? A messy face? Dirty hands? And of course diaper changes, I always keep a stock of wipes nearby for our daily needs. But finding wipes that are 100% safe for my baby’s delicate skin is a challenge. All wipes seem to contain some sort of chemicals in them. Why settle for chemicals when there’s a safer, more natural option for my baby girl? That’s why I turn to new WaterWipes for my baby wipes. Don’t be fooled. These aren’t your average baby wipe. Packed with serious power in every swipe, you’re going to love why these wipes are perfect for your child’s sensitive skin! 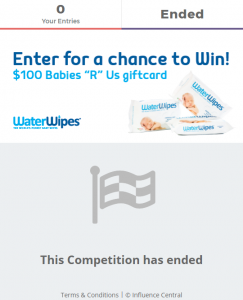 And unlike other wipes brands, WaterWipes are not interfolded with one another. This allows for the sterile environment for the wipes to be maintained. So definitely do not move the wipes from out of the package and into another container. Finally, a baby wipe that I can depend on! And, now at a great price. 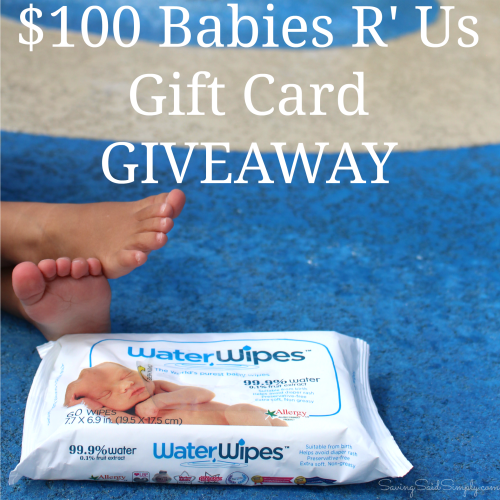 Now available at select Babies R’ Us locations, you can stock up on new WaterWipes for your family. For a limited time grab WaterWipes, 2 for $6, (normally $3.99 each), and stock up on your baby’s essential wipes. Because these wipes are chemical free, they can store in an unsealed package for up to 2 years! Once open, definitely use the wipes within 3 months (which is no problem for a mom of a busy toddler!). 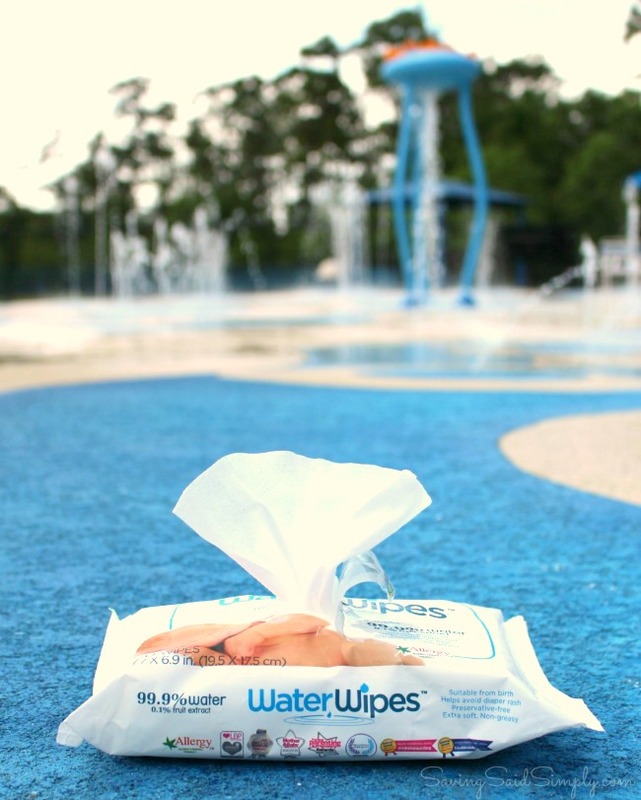 Find out more about new WaterWipes at their website: http://waterwipes.com/us. 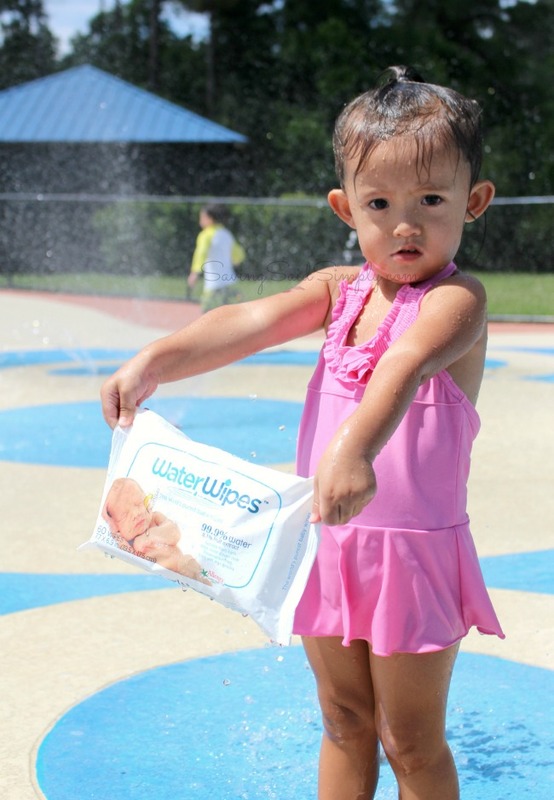 Be sure to follow WaterWipes via Facebook.com/WaterWipesUSA, Twitter @WaterWipesUSA & Pinterest.com/waterwipesusa for the latest in safe, chemical-free baby wipes products for your family. If on mobile, click the “Enter The Competition” button to access the giveaway widget! How would you use new WaterWipes for your family? I always used wipes for sensitive skin on my boys. I hated when their skin was irritated. 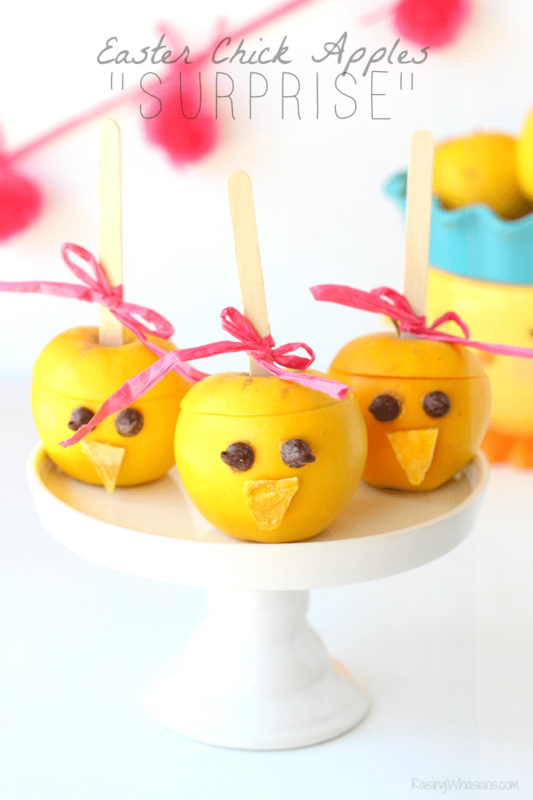 We would keep some in the car for when we are out and about all summer. Especially at the park where dirt seems to attach itself to the face and hands quickly. I really love sensitive skin products for myself and for my kids. Even if you don’t have sensitive skin, it’s still nice to not worry about harsh ingredients. I always cover the kids’ skin and put sunblock on them. Thanks for sharing this great brand! 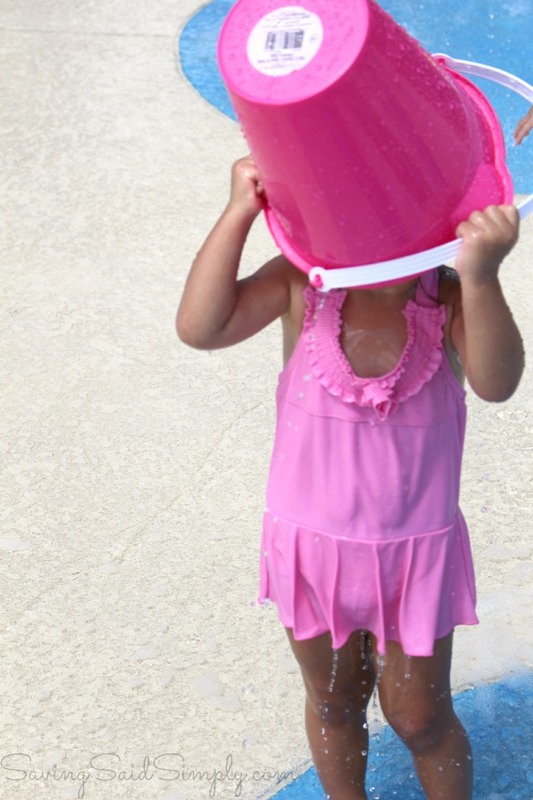 You need these water wipes when you’re outdoors and your kids get dirty. These sounds like great wipes. I would use them when we go to the theme parks over the summer to freshen everyone up. My son is a redhead, which means sensitive skin right off the bat! We switched to natural sunscreens two years ago, and haven’t looked back. These wipes might fit the bill, too. My kiddos all have sensitive skin like me so I’m always trying to make sure to take every precaution! Great tips! Those Water wipes would definitely be handy for us. Thanks for the giveaway! Those wipes would be awesome for quick cleanup’s while out. You could wipe away sweat and dirt with ease. Our entire family has super sensitive skin and is also prone to eczema. I can not wait to get my hands on these wipes! Whenever we are traveling or even working around our small farm, Water Wipes sound like a great way to clean up. After all, who wants to always have to trek across the back pasture to the house just to wash hands or rinse off the grimy sweat from their face when there is such a great solution? We have been using WaterWipes to clean up meal-time messes. It’s easy for an 18 month old to need a wipe, or 3, after dinner! WaterWipes come in handy for so many things. They are used for keeping hands and face clean, the messes in the car, and so much more come to mind. These pictures are adorable. My Daughter had very sensitive skin when she was a baby. We had to be so careful of what we used around her. I would have loved Water Wipes. They would be handy to have in the car. Thanks for these great tips! I had no idea that the food that you eat can affect your skin like that! This is great! I would love to have these while at the local splash park or out on a hike! My little guy has eczema. We are always looking for things that are easy on his skin to we don’t get a flair. I’ll have to look for these! Great tips for sensitive skin! I’ll have to look for these wipes. Oh my goodness, thank you for posting this! My sister-in-law swears that the only thing that they should be concerned with my niece’s swimwear is looks. Thanks for providing me with a little backup! I always used sensitive wipes on my kids. I hate the thought of all those added chemicals. I would use them at the family picnic. I need to stock up on these, these would be perfect for dd’s sensitive skin! Thanks for the chance! Some of my Grandchildren have sensitive skin. I will buy a pack for them.